A tidy house, a tidy mind! 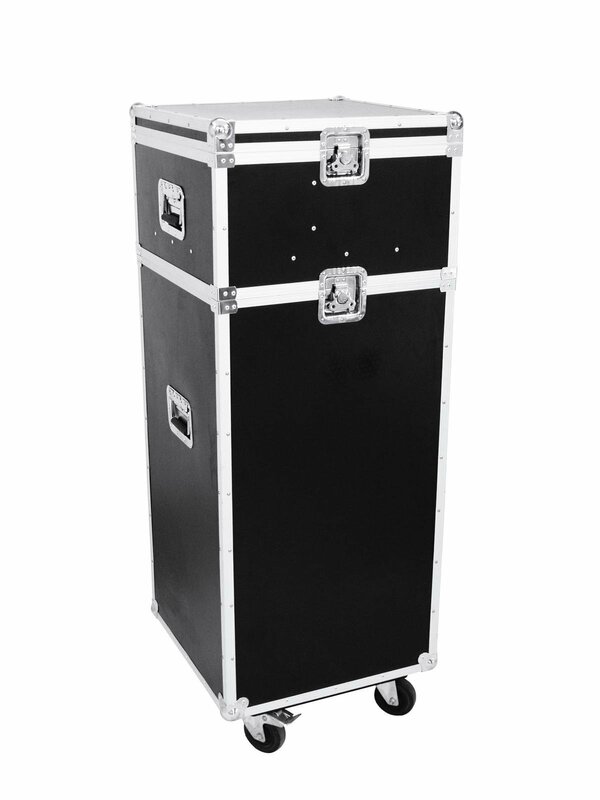 Get the new transport-case for microphone stands and you have the secure and simple possibility to store up to 16 stands and 16 mics as well as the cables. The case consists of two parts. 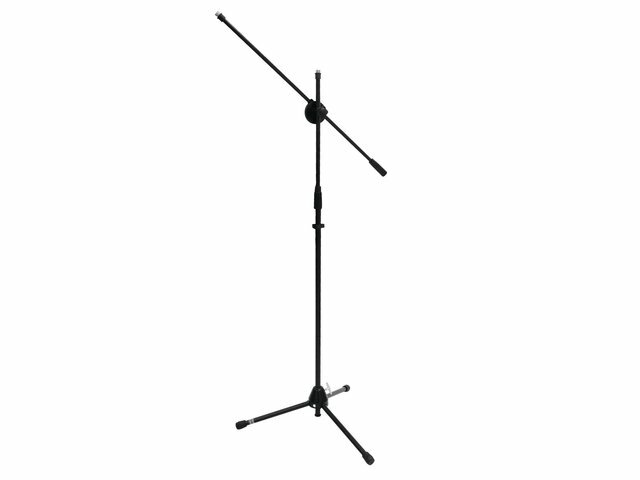 The basesection offers special tubes for the microphone stands. 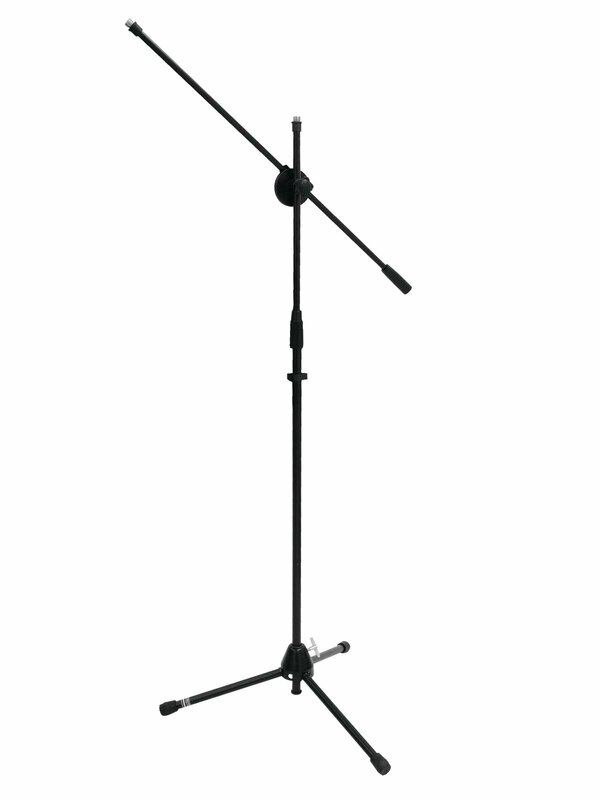 The microphones and cables can be placed in the topsection. The manufacturing is high quality and stability is guaranteed.